The Visiting Artist Program is a wonderful way for working artists to share their art and delight in being a maker with eager art students from around the state of Missouri, many from under served areas. This program can inspire students who may really love art to think bigger and to continue to grow in the arts as they progress through school. Exposes students to arts they may not have had in their classes. This program also helps awakens an appreciation for art in students for when they will be consumers and collectors of art in the future. Every school year we ask for Juried BOMH artists to volunteer for this program. Our goal is to reach students from all over the state. In many parts of the state, arts programs are not high on the agenda and artist participation can make a big difference to students and teachers. Because BOMH receives a grant from the wonderful Missouri Arts Council, we are able to provide a stipend to our artists for their service. 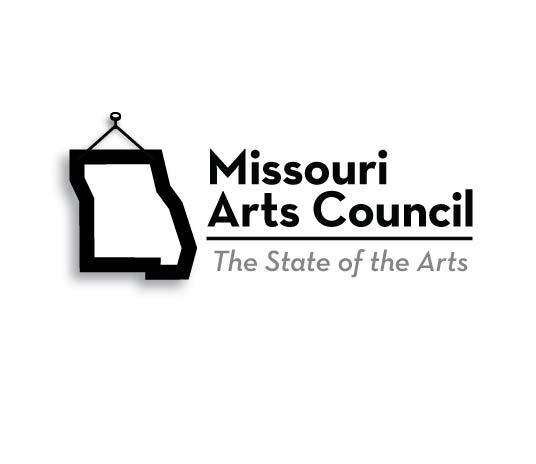 We are very grateful to the Missouri Arts Council for this grant. We will be happy to have you in our great program.